Flight schedules that involve layovers can often work out cheaper than direct flights but quite a few travellers still seem to want to find a direct route despite the added cost involved. That could turn out to be a flawed strategy as there are plenty of opportunities to make the most of your time and enjoy a more relaxed onward journey if you take a positive view of layovers. Here are some pointers that show you why some savvy travellers are chilled about the prospect of a layover. If you arrange to stay at somewhere like Delta Hotels Calgary Airport In-Terminal, for instance, being so close to the departure gate has its advantages. If you have some waiting to do between flights that extends to more than a few hours or even the next day it makes sense to make the most of that time available by being right on the doorstep of the airport. Being within such close proximity gives you options to either get your head down and get some rest or if you want to do something like workout in the gym or go for a swim, you could do these things if you pick a hotel that is close by and offers these options. Layovers aren’t fun if you have to spend a long time sitting in an airport lounge but they are less of a problem when you are staying close by. You would be hard-pressed to think of an airport around the world that truly offers great food options alongside a comfortable environment for passengers, and the menu is hardly going to improve when you board the plane. Another positive aspect of a layover is the fact that you have time to go in search of a decent meal away from the usual uninspiring food offered inside the terminal building. An in-terminal hotel is likely to offer you a much better dining experience and that will set you up for the rest of the day and leave you less reliant on filling yourself up with a bland airline meal. Good food options are within easy reach when you have the luxury of time because of a layover scenario. There are probably a number of cities that you have flown into but never really explored, so make the most of the sightseeing opportunity to explore a few local landmarks. If you have a good few hours to kill before your next flight that is probably enough to hop on the public transportation and do a bit of sightseeing before heading back to the airport. 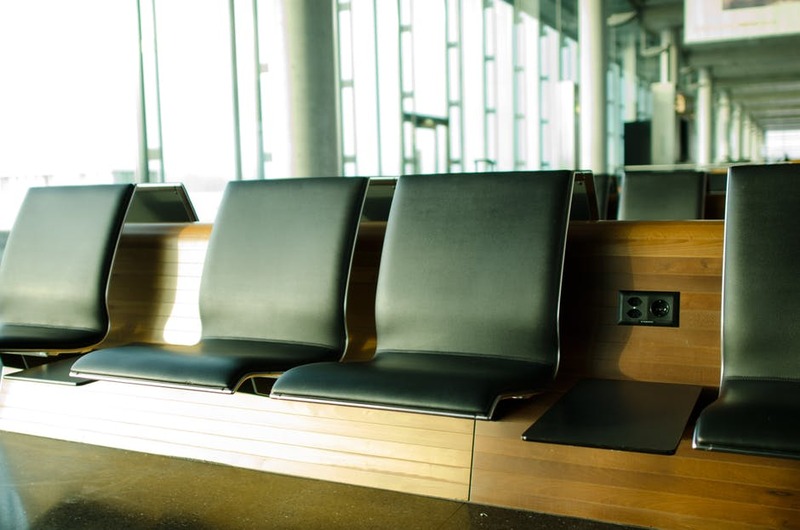 As you can see, layovers don’t have to be viewed negatively, in fact, they offer a great chance to make the most of your travel time and could even save you money on your flight costs too.